 We can’t do the work God has called us to do in Togo without the prayers of His people. 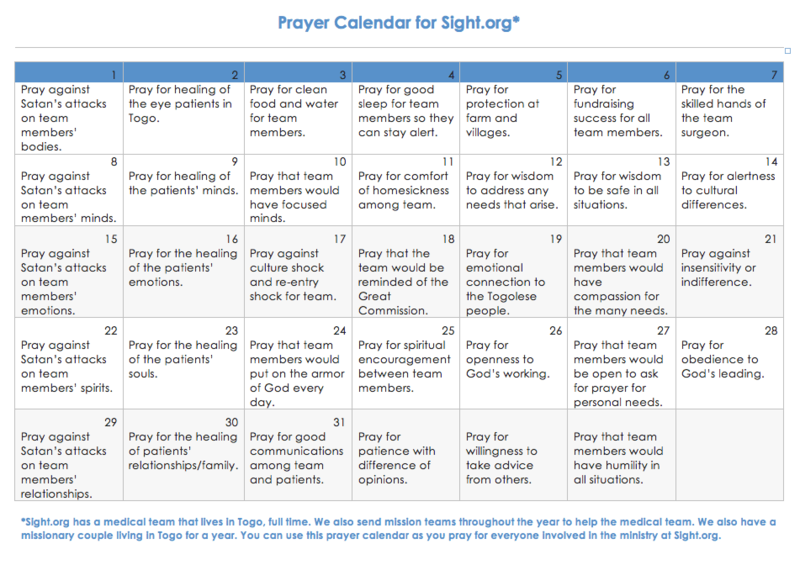 We humbly ask you to use this calendar to pray for our team members in Togo and Tyler, the patients we serve, and the people who are hearing the gospel for the first time. Thank you!